I have zucchini and basil in my garden now, and I am trying to find new ways to eat it. 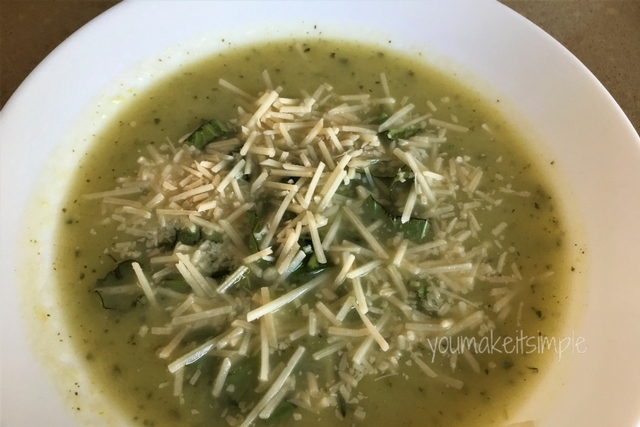 I know hot soup may not be too appealing for those of us who are living in the heat of summer, but this soup is so yummy AND so quick to make. (Especially if you have an INSTANT POT). It’s a no brainer when it comes to a quick, healthy and soothing dinner or lunch entree. zucchini & basil, what a great combination! This is such a soothing, mild tasting soup. It must be pretty good, because my son asked for seconds AND asked if he could take some home for his lunch the next day. Hmmmmm! This would be a good soup to make a double batch of and freeze for another quick meal. For those of you who eat dairy products, a little shredded Parmesan cheese added just before serving, is quite yummy! 3 medium zucchinis, roughly chopped (if the zucchinis are young, organic and the skin is not tough, leave the skin on) Otherwise, peel. Add the broth, salt and lemon juice. Press the “manual” button and set the time for 8 minutes. Use a “natural pressure release”, unless you are in a hurry, you can do a “quick release”. Using an immersion blender, puree the soup while still in the pot. 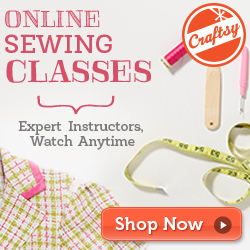 You can also transfer soup to a blender in little batches and blend. This can also be made without the Instant Pot if you don’t have one. 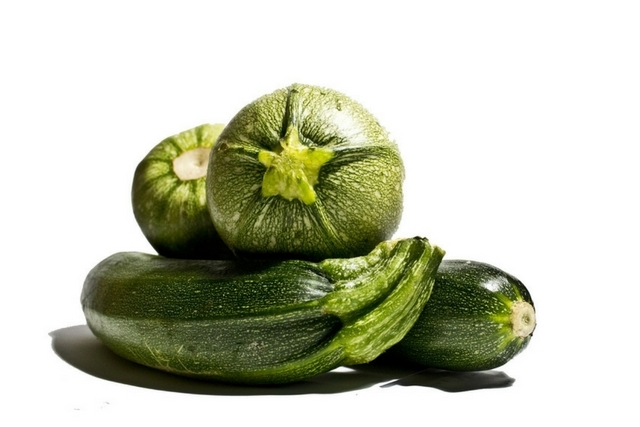 Just follow the instructions and adjust cooking time to 20-25 minutes or until zucchini is tender. Serve with a sprinkle of fresh chopped basil and a sprinkle of Parmesan cheese is optional. 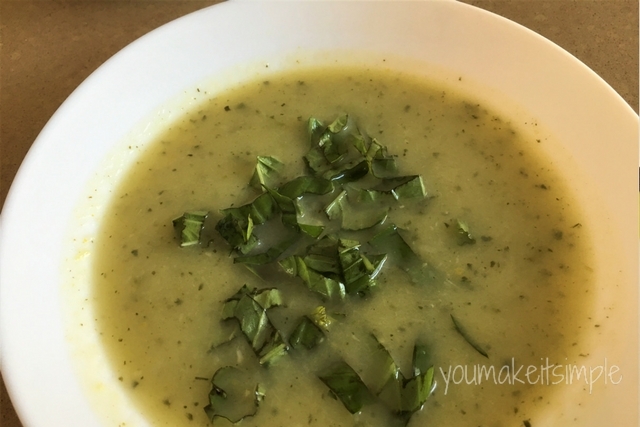 There you have it, another Instant Pot soup recipe and a way to use up those yummy zucchinis growing in your garden.